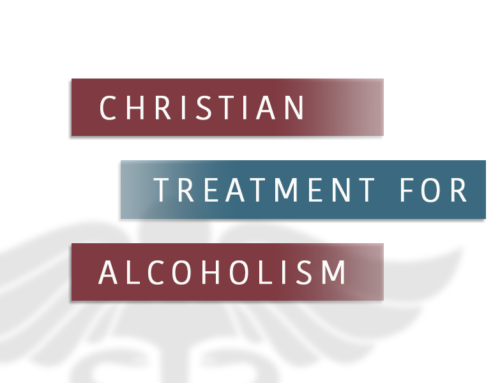 Rehab is only the first step in a lifelong journey to sobriety. When you prepare to enter into mainstream society, you have to be prepared for some bumps in the road. 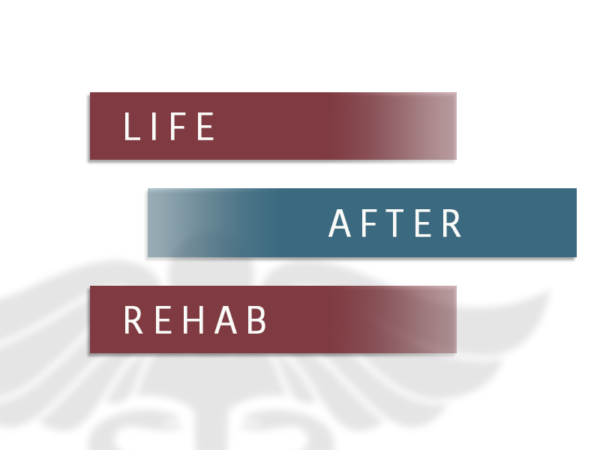 This checklist will help you determine what needs to be done once you leave a rehabilitation program so that you can continue on your journey toward recovery. Look for aftercare opportunities. 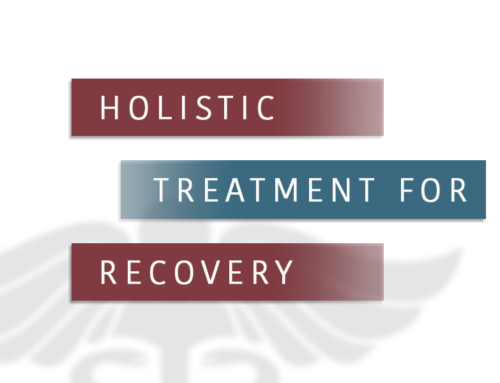 Aftercare addiction therapy, twelve step meetings, ongoing group counseling and similar solutions for assistance can go far in providing ongoing help and care during your recovery. You will need ongoing support in order to continue moving in a forward direction with your sobriety, and these types of programs will be invaluable. Keep yourself busy. You likely have more time on your hands than you are accustomed to because you are no longer spending time using. Make friends in your aftercare programs, adopting new hobbies that are safe and productive, volunteering your time and similar habits will keep you busy and keep your mind off using. Care for yourself. There are a lot of different things that can trigger cravings, such as being angry, lonely, hungry or tired. It is important that you take care of your whole self in order to preemptively handle these risks. When you get enough sleep at night, eat properly and keep a list of ways to circumvent cravings, then you can help to take better care of yourself which will ward off cravings and cement your sobriety. Follow a plan for relapse prevention. 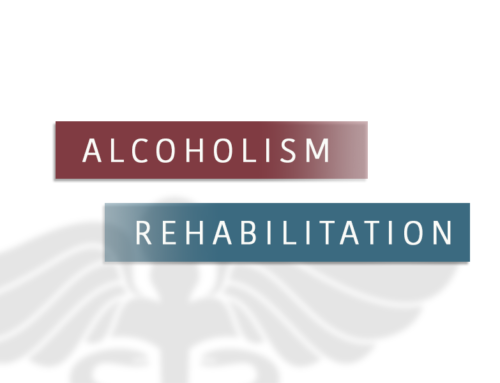 Once you have a relapse prevention plan, which is something you likely spent time developing while in rehab, you can stick closely to it in order to prevent slipping. The first year is always the hardest, but once you pass the first year of relapse prevention, it will get easier to stay away from using in favor of a healthy, sober lifestyle. Talk to your support circle or network. People who were in rehab with you, your friends and family members and your sponsor and counselors can all play an important role in providing you support. Whether you are in crisis and need help immediately, or are simply looking for someone to talk to, reaching out to your various forms of support can be invaluable. Keep a list of these people on your refrigerator, sticky it to your computer monitor and place it anywhere else where you can reach it quickly such as the bathroom mirror. When you find yourself in need, keeping the list in a reachable position will make it easy to phone the people who can help you most. Make New Connections. Look for new people to add to your support network whenever possible. Between your aftercare programs and your family and friends, you should be consistently looking for new people that can provide support. Support may come in the form of counseling or just a pleasant distraction. Go out for coffee with a friend from rehab or take up a hobby or a class with someone from your support circle so that you are always looking for new forms of support and new distractions. Detoxification and rehab are the quick fix for addiction, but recovery is going to be a lifelong process whether you want it to be or not. You must forge on, moving forward toward a life of sobriety and take every one day at a time. The better prepared you are for your lifetime of sobriety; the better able you will be to keep addiction at bay. If you are looking for support for an addiction or substance abuse problem, the right support can make all the difference. Reach out today and find out what your options for recovery are.